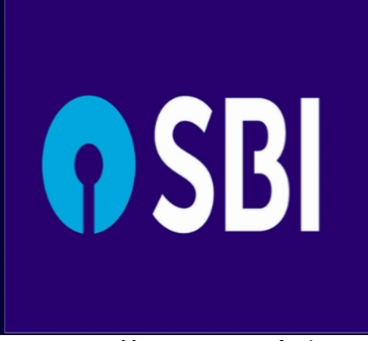 Daily Current Affairs (January 19, 2019) like many other sections is inevitable and this also helps to score in the Banking awareness , Static GK and Financial Awareness sections. Remember, Banking Awareness and Static Awareness Questions are asked from the General Awareness section. This will also help you to ride your preparations for the forthcoming exams. 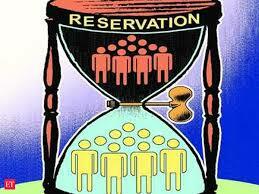 Uttar Pradesh became the third state after Jharkhand and Gujarat to approve the 10 per cent reservation for economically backward among upper castes in jobs and educational institutions. 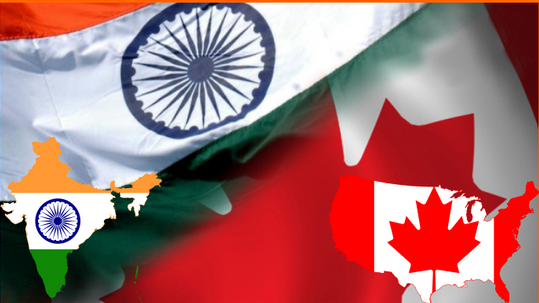 The Approval was given in a meeting headed by Uttar Pradesh Chief Minister, Yogi Adityanath. Nashik in Maharashtra will be the site of the country’s second defence innovation hub after Coimbatore in Tamil Nadu. Union Minister of State for Defence Subhash Bhamre stated that the defence innovation hub at Nashik will help local industries and entrepreneurs in the country’s defence sector. Finance Ministry started ‘Know Your Budget’ series to educate people on Twitter about the importance of Union Budget and its making. 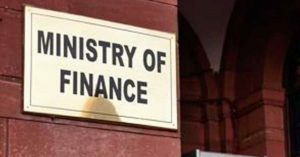 The series began with explaining the terms: Union Budget and Vote on Account.The government on February 1, 2019 would unveil the interim Budget for 2019-20. 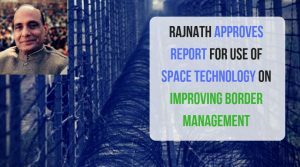 Rajnath Singh, the Union Home Minister has approved the report of Task Force created by Ministry of Home Affairs (MHA) to identify areas for use of Space Technology in improving Border Management. The task force was headed by the Joint Secretary Border Management (BM) and included members from BSF, Department of Space and BM Division, MHA. 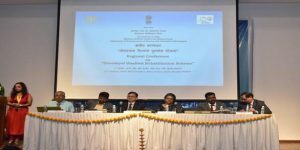 Ministry of Social Justice & Empowerment, Department of Empowerment of Persons with Disabilities organized the 2nd regional conference at Nehru Centre, Mumbai, on a scheme titled ‘Deendayal Disabled Rehabilitation Scheme (DDRS)’. 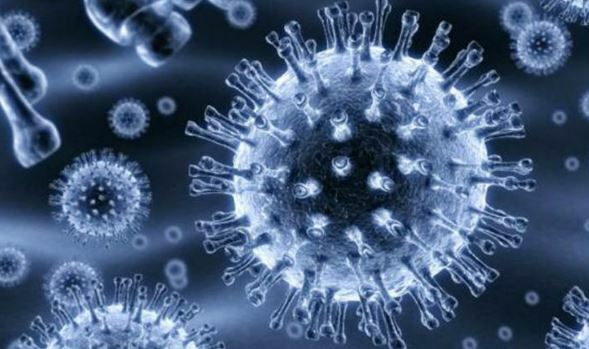 The conference consisted of Programme Implementing Agencies (PIAs) from the Western Region of the country which further would culminate in a National Conference in New Delhi. The Regional Conference was organized in order to disseminate the provisions of the revised scheme (2018) and to create better linkages between the department, agencies and stakeholders associated with the scheme. ‘Saksham’, an annual high intensity one-month long people-centric mega campaign of Petroleum Conservation Research Association (PCRA) was launched by the Ministry of Petroleum and Natural Gas. ‘Saksham’ Cycle Day in 200 cities, Cyclothons, Workshops for drivers of commercial vehicles, Nationwide campaign through Radio, TV, Digital Cinemas, Outdoor media etc. will be conducted, with a focus on reaching out to various segments of fuel users. 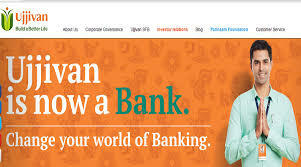 It was launched by Shri. Rajiv Bansal, Addl Secretary & Financial Adviser Ministry of Petroleum and Natural Gas.PCRA utilized the social media platforms for various customized campaigns through Facebook, twitter, MyGov platform. 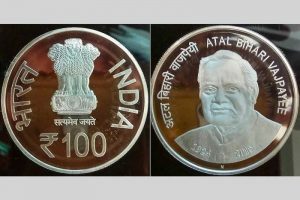 Two Commemorative coins in the denomination of Rs 100 and Rs 5 were released to mark the 102nd Birth Anniversary of late Tamil Nadu Chief Minister M.G. Ramachandran. Commemorative coins were released by Tamil Nadu Chief Minister K Palaniswami and Deputy Chief Minister O Panneerselvam. A 66 feet wide and 52 feet tail “Dr MGR Centenary Arch” which was constructed near Marina Beach was also unveiled. The Embassy of Mongolia and International Chamber of Media and Entertainment Industry (ICMEI), India have further strengthened the relationship between India and Mongolia by signing a MoU in the field of art and culture. The MoU was signed in the presence of H.E. Gonchig Ganbold Ambassador of Mongolia to India and Dr. Sandeep Marwah, President ICMEI. 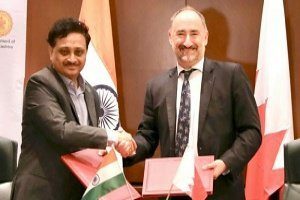 The MoU will enable the two countries to work together on different segments including print, radio, television, cinema, animation, Performing and Fine Arts, tourism, hospitality, education, environment, solar energy, skill development, PR events and advertising, Fashion and Design, and Journalism. India has signed a long-term contract with Uzbekistan for supply of uranium ore concentrates to widen its source base for the nuclear fuel. The contract was exchanged in the presence of Prime Minister Narendra Modi and Uzbekistan President Shavkat Mirziyoyev, who were at the Vibrant Gujarat summit in Gandhinagar. Uzbekistan is the seventh largest exporter of uranium in the world. The Exim Bank signed an agreement with Uzbekistan to extend a 200-million US dollar line of credit for financing housing and social infrastructure projects. Union Tourism Minister K. J. Alphons, co-chaired the 7th Meeting of Tourism Ministers of ASEAN-India with Minister of Culture, Sports and Tourism of Viet Nam, Mr. Nguyen Ngoc Thien. The Meeting was held in Ha Long City in Viet Nam. 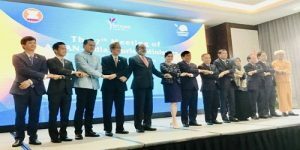 Tourism Ministers welcomed the decision of ASEAN-India Informal summit which was held on 15 November 2018 and lauched ASEAN-India Tourism Cooperation Year 2019. Earlier Indian Prime Minister, Narendra Modi also proposed to designate 2019 as the ASEAN-India Tourism Year. Palestine took over the chairmanship of the Group of 77 from Arab Republic of Egypt. Prior to this, Egypt was the previous Chair of the bloc which is a coalition of 134 developing countries, along with China. The main functions of G 77 is to promote collective economic interests and enhance joint negotiating capacity with UN Agencies and to promote South-South cooperation for development. Dr. C.S. Mohapatra, Additional Secretary, Department of Economic affairs, Government of India and Mr. Katsuo Matsumoto, Chief Representative, Japan International Cooperation Agency (JICA) signed the Loan Agreement under Japan’s Official Development Assistance Loan Program in New Delhi. 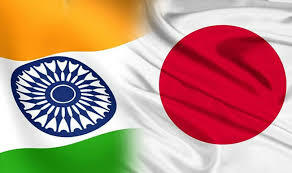 Loan Agreement was signed for Development of Chennai Peripheral Ring Road (Phase 1) for JPY 40.074 billion (Rs. 2470 Crore) and Program for Japan India Cooperative Actions towards Sustainable Development Goal in India for JPY 15 billion (Rs. 950 Crore). 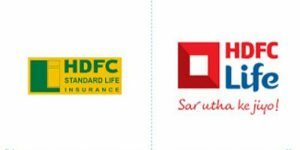 HDFC Standard Life Insurance renamed itself to HDFC Life Insurance,following the receipt of relevant approvals from regulatory authorities. The Department of Personnel & Training, Government of India has appointed Senior IPS Officer Prabhat Singh as Director General (Investigation) in the National Human Rights Commission. 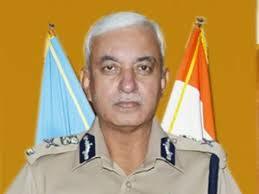 He has been appointed to the post for a period up to April 30, 2020, the date of his superannuation. The appointment of Mr. Singh came after the post of the Director General (Investigation) National Human Rights Commission (NHRC) fell vacant with the retirement of Gurbachan Singh (IPS 1984 batch) on 31 December 2018. 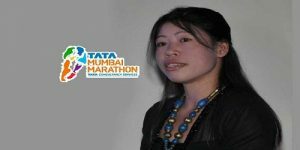 Six-time women’s world boxing champion and Olympic medallist M C Mary Kom was named as the event ambassador for the16th Tata Mumbai Marathon which will be held in January 20, 2019.It would be organized by Procam International. The marathon will have a prize money of USD 405,000 and will see the participation of over 46,000 runners. 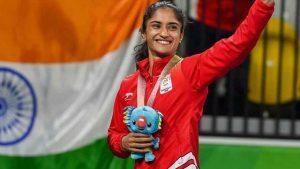 Indian female wrestler Vinesh Phogat, who hails from Haryana, became the first Indian athlete to receive a nomination in the prestigious Laureus World Comeback of the Year Award. She was nominated due to her comeback after battling a long injury lay-off to win a gold medal at the Gold Coast Commonwealth Games and Jakarta Asian Games. 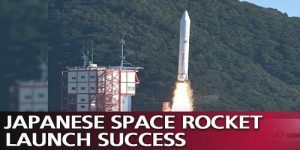 Japan launched the Epsilon – 4 rocket carrying 7 satellites developed by private sector companies and Universities from the Uchinoura Space Center in Kagoshima. The Epsilon series was developed in a bid to put small satellites into orbit at a low lost. 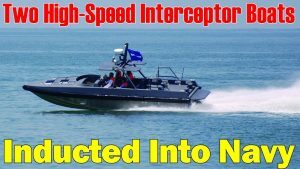 The Indian Navy inducted two Fast Interceptor Craft (FIC) at Nagapattinam, Tamil Nadu, to boost coastal security.The vessels were acquired for Sagar Prahari Bal, a unit of the Navy. The boats can carry a variety of armament from heavy machine guns to grenade launchers with the upper deck canopies bullet-proof. India defeated Australia in the third ODI at Melbourne Cricket Ground (MCG) to win the ODI series by 2-1 and became the first Visiting team to win bilateral series across the three formats against Australia in Australian soil. 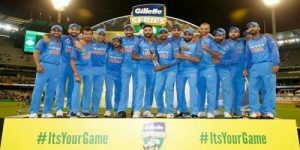 Indian team lead by Virat Kohli also became the first ever Indian side to win bilateral ODI series in Australia. 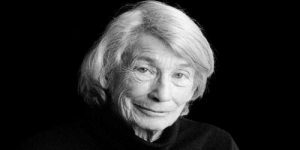 Pulitzer Prize-winning poet Mary Oliver died at her residence in Hobe Sound, Florida due to a disease caused lymphoma at the age of 83.Mary Oliver wrote more than 15 poetry and essay collections.